Posted on Friday, June 9th, 2017 at 5:30 am. When working with a brand on a sponsored post or when writing a non-sponsored post that comes from the heart, purposefully using the right Call to Action (CTA) can be a powerful way to get your readers to take an action that you want. But what exactly is a CTA? 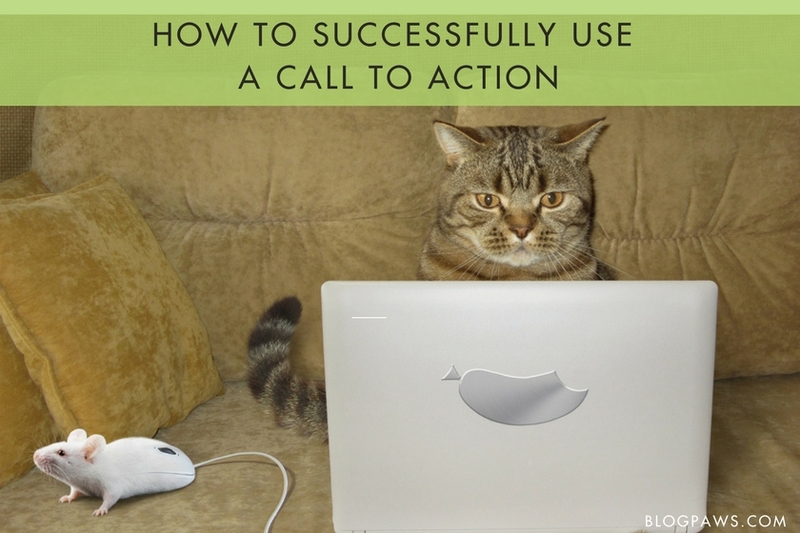 A Call to Action is a statement that encourages your readers to take some sort of action. In a sponsored blog post, this may be clicking a link to a website or product landing page or it may be to ask your readers to share information to help increase awareness of the brand, product, service or initiative among others. 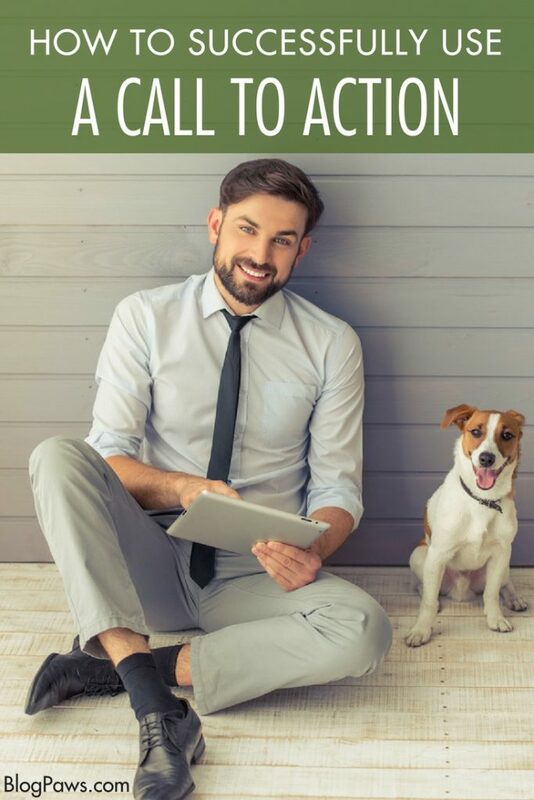 For non-sponsored posts, your CTA may be to sign up for your mailing list in exchange for a free e-book or it may be as simple as to ask your readers to leave a comment or share your blog post on social media. These are just two examples. No matter what your CTA is, working it into your blog post in an natural and authentic way is more likely to increase the number of people who follow through on your call to action. A CTA that sounds like a sales pitch or is pushy may very well turn off your readers, causing them to ignore or forget the rest of your well-written post. But what about CTAs on social media? For example, if the campaign’s CTA is to click through to a specific website, by including the link to that website in your social share along with a compelling reason your readers should click it, you can very easily increase the click-through rate. The more followers who check out that website or webpage, the more likely the brand is to deem the campaign a success- and then come back to you for more sponsored posts! In order to get the best results with your Call to Action on social media, it’s important to make sure you are sharing it on the best social media platform to meet your CTA goals. In order to determine this, you need to take a few minutes and think about what the CTA is asking your followers to do. You also need to think about the benefits and challenges of each social media platform. Facebook can be a great place to tell stories and also to drive traffic to other sites. You may choose Facebook to share an engaging photo with a CTA that encourages your followers to click-through to a website or landing page. Using videos on Facebook is another way to connect with your readers, tell your story and encourage them to take an action. Instagram is a very visual platform that, at least for most influencers, is not a great place from which to drive traffic to other sites. Since photos are king on Instagram, this is an excellent platform for sharing bright, clear engaging photos of your pet interacting with a product in an effort to support your review or helping to increase awareness. AN EXTRA NOTE ON INSTAGRAM SHARES: The FTC has issued new rules for Instagram! The hashtags #ad or #sponsored must be in the first three lines of text, not buried among other hashtags. It should be clear and conspicuous that the post is part of a sponsored campaign. Pinterest is a visual platform that can also help drive traffic. You may want to share a pinnable image with a CTA that drives traffic to your blog or another website. Eye-catching, pinnable images can also help increase awareness of a brand, product or initiative. Twitter is a great platform to help increase awareness and can help drive traffic to your blog or the sponsor’s website or landing page. One way to make your tweet with a CTA stand out in a sea of text and hashtags is to include an optimized photo. When sharing ANY sponsored post on social media, the FTC requires that you clearly state that the post or share is sponsored. In addition to the special notes on Facebook and Instagram above, your social share must clearly include either #ad or #sponsored. Burying them in a long list of hashtags probably isn’t the best approach. In fact, by being transparent and upfront with your readers and followers will go a long to building a relationship and creating trust. Successfully using CTAs takes practice, time and knowing your audience. Trying different approaches will help you determine the best way to get your audience to listen and then ACT on what you’ve shared! Finally, sharing differently on different platforms based on the benefits and challenges of each platform will help you reach different audiences. Do you use a CTA on blog posts and social media? Images: Iryna Kuznetsova / George Rudy / Shutterstock. 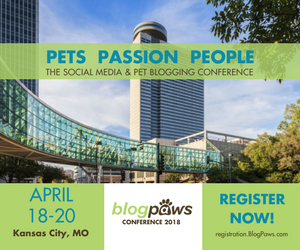 In addition to his role as the BlogPaws Campaign Manager, Bernard Lima-Chavez is a street art lover, deaf dog pet parent, blogger and freelance writer. He shares his life with with deaf dogs, two hearing dogs and a whole bunch of cats. You can find him at The Graffiti Dog and on Instagram at @thegraffitdog.